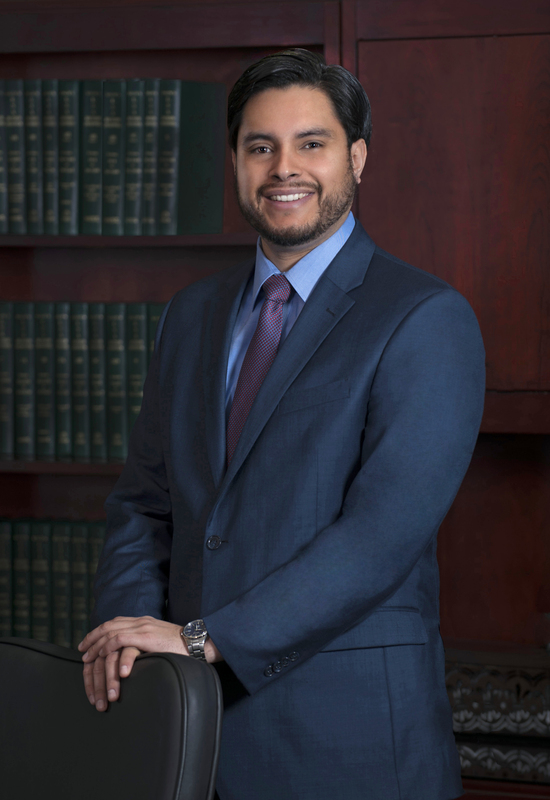 Mr. Saravia graduated from the University of North Carolina at Chapel Hill in 2011 and graduated from Elon University School of Law in 2015, where he received his Juris Doctor. In 2016, prior to joining Milling Benson Woodward, Mr. Saravia completed an LLM in Admiralty and Maritime Law at Tulane University Law School. Mr. Saravia was born in Guatemala City, Guatemala, and moved to Greensboro, North Carolina at a young age. Mr. Saravia is a native Spanish speaker. Elon University School of Law, 2015, J.D.